-B.Sc in Biology /Science Collage / university of Baghdad (1988). - M.Sc. in Biology /Science Collage / university of Baghdad (1995). - Ph.D. in Microbiology /Collage of Medicine/ University of Mustansirya(2002). -The date of appointment: 1989 . -Specialization: Parasitology. Examination committee staff member, attending the conferences held by medical colleges each year, attending the workshops.Preparation of lectures and workshops in the college related to microbiology department activities. -Attending many conferences like : -Conference of Microbiology(1990). Medical college/AL_Nahrain University. -Medical conference(2002). Medical college/AL_Nahrain University. Medical conference(2008). Medical college/AL_Nahrain University. -2ndscientific conference(3-4 May 2009). Medical College/ Tikrit University. -Conference of swine flue (3 November). Medical college/AL_Nahrain University. -	1st Scientific Conference of College of Medicine/University of Diyala From (18-19/2010) April. -	3rd Scientific Conference(4-6 May 2010) of College of Science/ University of Duhook. -	1st Medical conference of Iraqi Turkimen Doctors association/Kirkuk 15- 16/October 2010. -	First scientific conference of Kirkuk University/College of Science/20- 22/April. 2011. 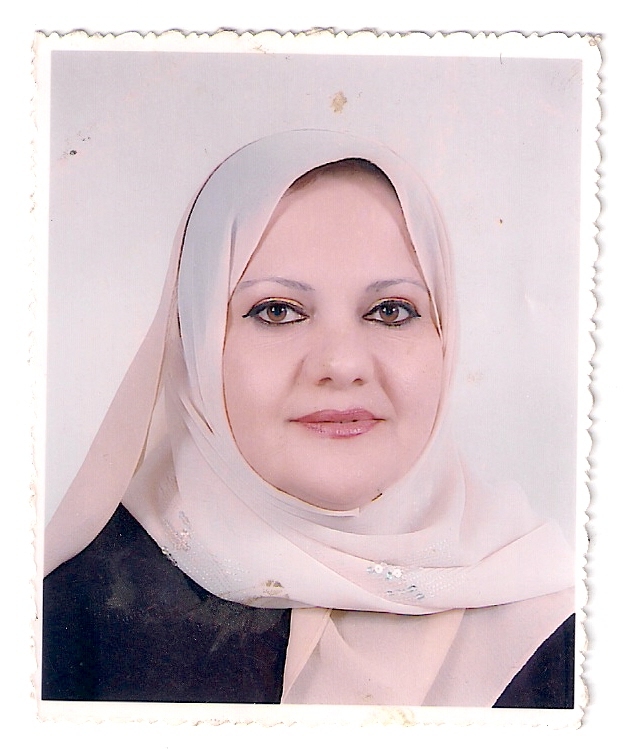 -	2nd scientific conference of Mosul University/College of Science Nov. 16- 17 / 2011. -	Golden Anniversary conference of Mosul University/College of Medicine April 3-5 2011. -	The 8th scientific conference of College of Medicine/Al-Nahrain University from 5-6/May/2013. - Isfahan-Karbala conference on medical education from 5-10 October 2013 Iran. - Situation of new technical methods in laboratory diagnosis( Isfahan/Iran 18 October 2013). - Ninth scientific conference of Al-Mustansyriah College of Medicine (27/3/2014) - Medical city conference(17-18th Dec. 2014). - The 10th Scientific conference of Al-Mustansirya College of Medicine(9-10 April 2015). - Primary health care conference/Karbala College of Medicine(30-31 March 2015). 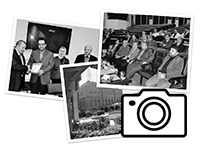 - The 9th scientific conference of the College of Medicine/Al-Nahrain University(21-22) Dec. 2015. - The 3rd Scientific International Conference, college of veterinary, Basrah university 2012 - The 4th Scientific International Conference, college of veterinary, Basrah university 2014. - The 8th International Scientific Conference, college of veterinary, Suez canal university, Egypt, 2014 - Training in Real –time PCR principles and its applications ,ASCo learning center ,Baghdad ,Iraq,2016. - The scientific conference in infertility, Infertility institute, AlNahrain university, 2015. - Cemented scientific research symposium ,Ministry of higher education and scientific research,2016.